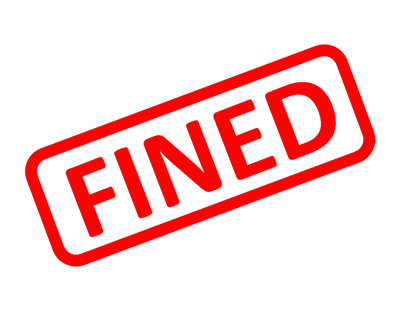 A tenant who illegally sublet an unlicensed and poorly-maintained bungalow in north London, which was described by Brent Council as a “death trap”, has been fined £20,000 for several offences and ordered to pay £6,520 in court costs. Brent's licensing enforcement team raided the property in The Drive, Wembley, earlier this year and discovered a number of unauthorised people sleeping in overcrowded property. Mattresses littered the floors of the living room, dining room and even the pantry. Makeshift bunkbeds made out of wood offcuts, pallets and tarpaulins enabled ten men to share one bedroom originally designed for two people. One of the occupants of the bungalow told enforcement officers that he was paying £50 a week to live there. Council officers also identified a number of other serious hazards in the unlicensed HMO, including damp and mould on the walls, windows and doors that had been blocked off, as well as smoke alarms that had been covered up. Cllr Eleanor Southwood, cabinet member for housing and welfare reform, said: “The court's decision is a positive result for renters in Brent who have a right to safe and decent living conditions. In a poorly managed property like this one, people's lives are at stake. Brent Council has extended selective licensing to all privately rented properties in Dudden Hill, Kensal Green, Kilburn, Mapesbury and Queen's Park. From 1 October, government changes will require any property rented out to five or more unrelated people to be issued with a mandatory HMO licence. He is a Romanian Gypsy probably on a full benefits package and he will return to Romania laughing all the way to the bank. My goodness a bad tenant story ? 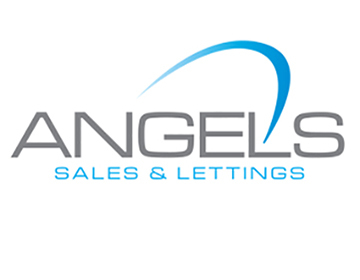 Surely there are no bad tenants? A foreign name I see.How do people sleep in his country? It may just be that this person had no idea they were out of the ordinary and breaking laws. I have been to many of these countries and well know that British luxury does not cut it. Now thousands of home British landlords are going to be hammered by Brent Council for no useful purpose. If the council ever wanted to catch this tenant then they should be hammering the tenants - not the primary landlord. Ity is tempting to ask some further pertinent questions but I had better not. Must be PC you know!